The first Arpino Award was presented to Ms. Christine Rocas from the Philippines. Prior to joining The Joffrey Ballet, Ms. Rocas danced with Ballet Manila and won several other prestigious awards around the world. 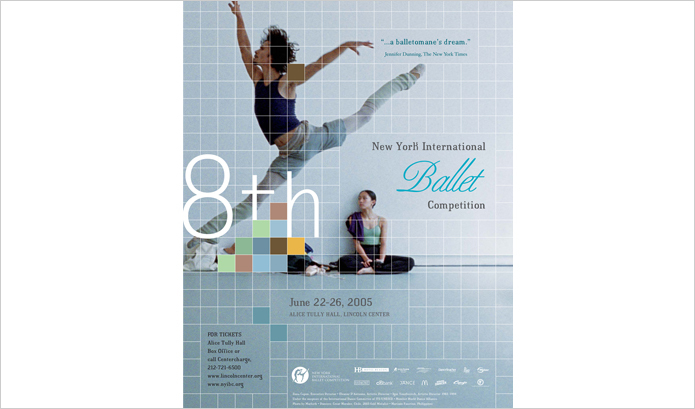 Ashley Wheater, Artistic Director of The Joffrey Ballet, gave the Arpino Award in 2009 to bronze medalist Ricardo Santos from Brazil (first male dancer to receive the award). Temur Suluashvilli (Republic of Georgia), Oğulcan Borova (Turkey), Valerie Robin (USA), Abigail Simon (USA), Emily Patterson (USA), Amber Neumann (USA) and John Mark Giragosian (USA).